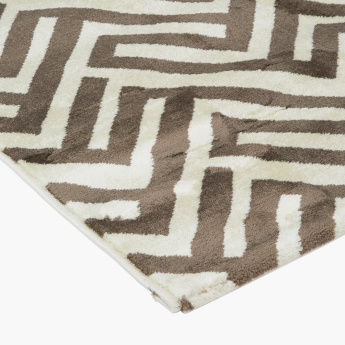 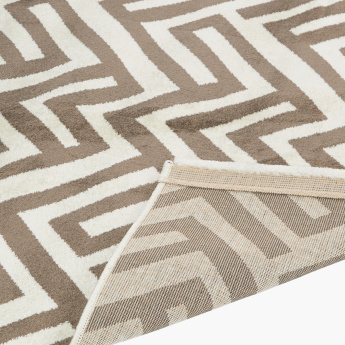 Deck up your interiors by placing this trendy rectangular rug on your floor. 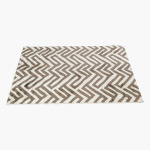 It has geometric patterns that give it an attractive look and complements your contemporary decor. 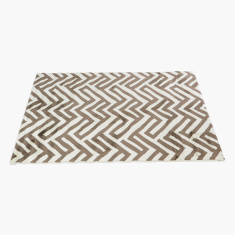 Made from a soft material, it is gentle against your feet.